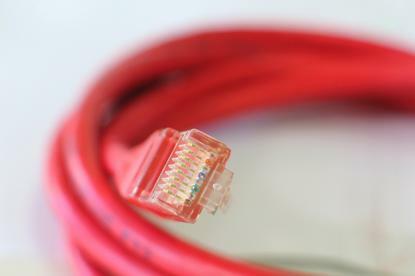 Although the National Broadband Network rollout is gathering pace, the Australian Competition and Consumer Commission believes it should continue to regulate Telstra’s wholesale ADSL service. The ACCC today issued a draft decision on that argues Telstra’s continuing dominant position in wholesale and retail ADSL means that the competition watchdog should continue to regulate the wholesale ADSL service for a further five years. The ACCC declared the wholesale ADSL service in February 2012. The declaration is set to expire in February next year. Declaring a service forces a network operator to open up its infrastructure to access seekers, with the ACCC setting ‘default’ price and non-price conditions for access. The ACCC’s draft decision argues that “Telstra retains a dominant position in both the national wholesale and retail markets for high speed fixed-line broadband services”. The ACCC document includes figures indicating Telstra retains almost 62 per cent of the wholesale ADSL market at a national level. “Continuing regulation will ensure network providers continue to have access to Telstra’s copper network at reasonable prices,” ACCC commissioner Cristina Cifuentes said in a statement. Telstra and the ACCC are currently awaiting the outcome of a Federal Court case over the latter’s move to cut the regulated wholesale prices of a number of the telco’s fixed-line services, including ADSL. The ACCC cut by 9.4 per cent the access prices Telstra can charge for the seven services.